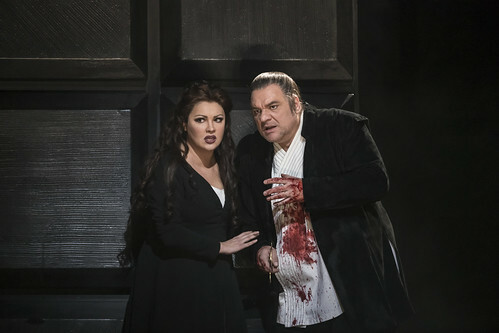 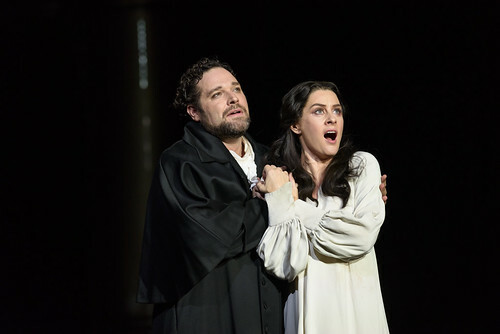 Your Reaction: What did you think of Verdi's Macbeth? 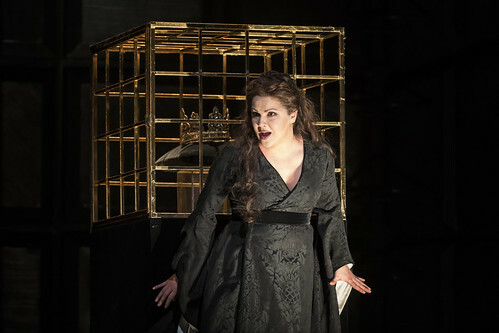 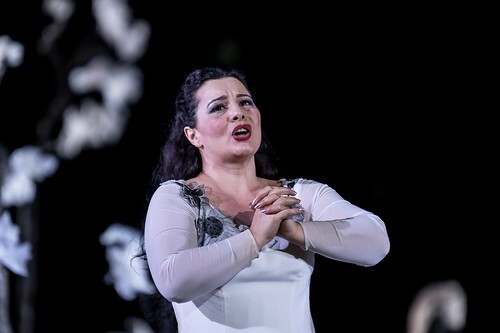 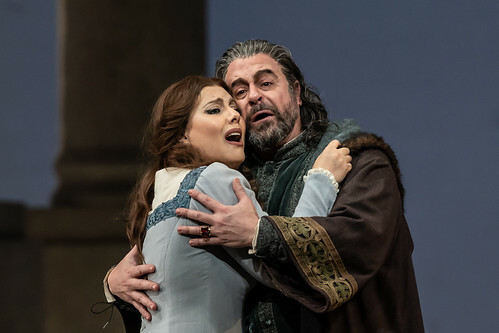 Audience responses and press reviews of The Royal Opera's production of Verdi's masterpiece. 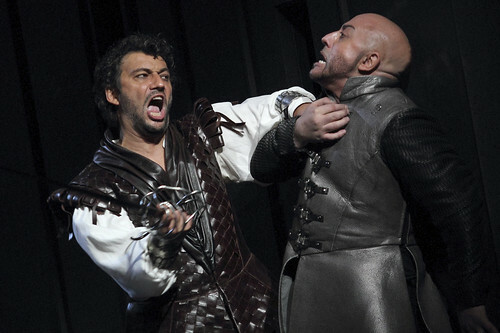 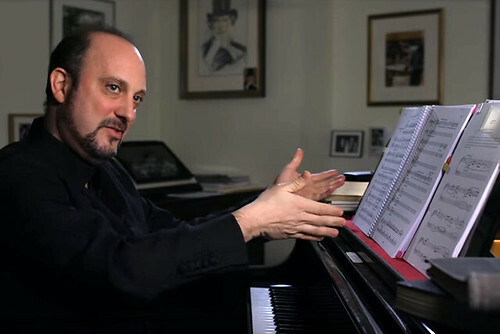 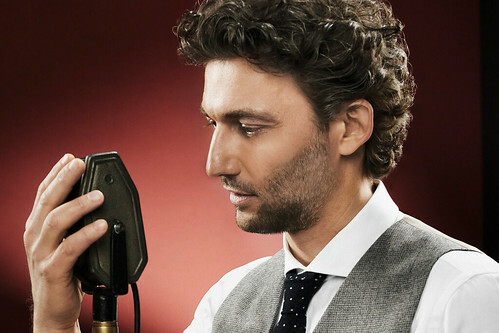 The tenor shares the thrill of pushing his acting talents and vocal ability to the limit in the 'perfect Verdi opera'.